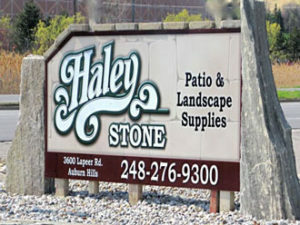 If you are in need of a top rated Michigan Flagstone Supplier, please visit Haley Stone at our Rochester Hills location (248) 852-5511 or our Auburn Hills location (248) 276-9300. Click here to see photos of our Flagstone products or Follow Us on Facebook for our Rochester Hills or Auburn Hills locations. Pictured above is some of our Natural Flagstone in action at a customers home! Flagstone is acid resistant; this means that they can be laid straight on top of soil. This makes Flagstone a versatile application, for it can be used indoors and outdoors, without the need for aggregate or concrete. Flagstone is characteristically a very dense material. It is also known to be low-absorption. These factors make flagstone impervious to freeze-thaw conditions. Flagstone will not spall or deteriorate under extreme weather conditions. A very important advantage of Flagstone is that they have a non-slip surface. Due to the natural cleft texture of Flagstone, they are safe and ideal for use around the pool area. Walkway Flagstone is not only slip-resistant, but it also resists moisture, heat and heavy traffic use. This makes Flagstone a very durable paving application. It is also guaranteed not to delaminate for over 30 years. Flagstone has the distinct advantage of being a very low maintenance flooring option. This is due to its durable and highly dense characteristics, making Flagstone a very appealing option for not only homeowners but also architects and builders. Due to the fact that Flagstone is one of the thinnest types of flooring material, this also means that it is extremely user friendly. Flagstone is very easy to work with, and hence very easy to install. 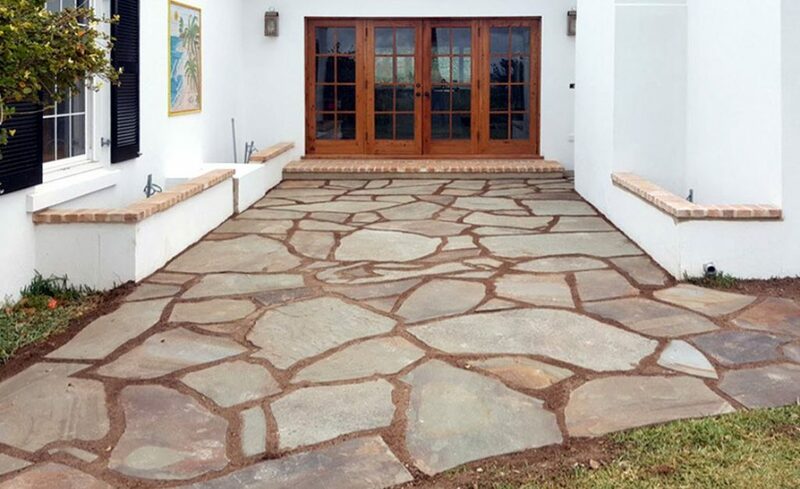 Flagstone will create and add beauty to any landscaping project around your home! There is the right kind of flagstone for any type of application or design. 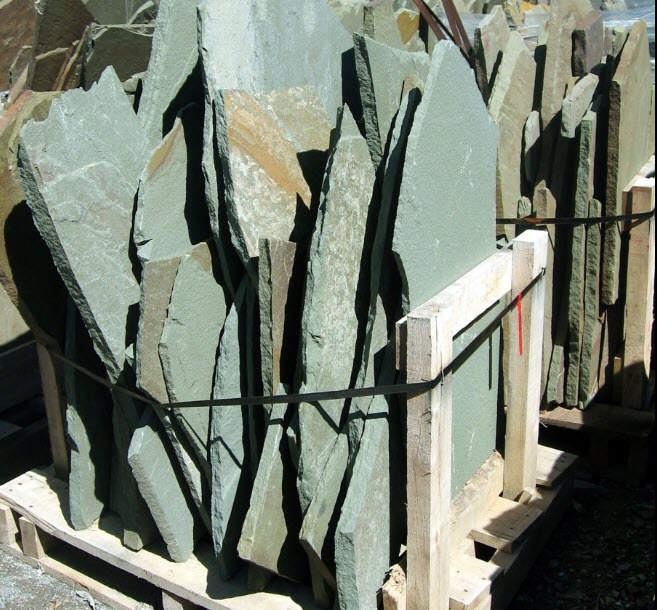 Flagstone is available in a wide range of colors, shades, sizes, dimensions and thicknesses. Flagstone is a natural beauty that performs well, making it an excellent paving material. 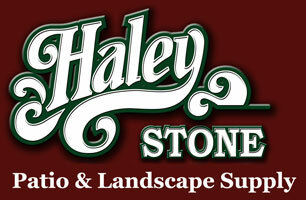 We offer a large selection of Natural Flagstone at our Rochester Hills and Auburn Hills locations. 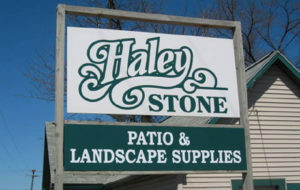 For an experienced and trusted Michigan Flagstone Supplier, please stop by Haley Stone at our Rochester Hills location (248) 852-5511 or our Auburn Hills location (248) 276-9300.